The Apple Store iOS app has a new freebie available for download. 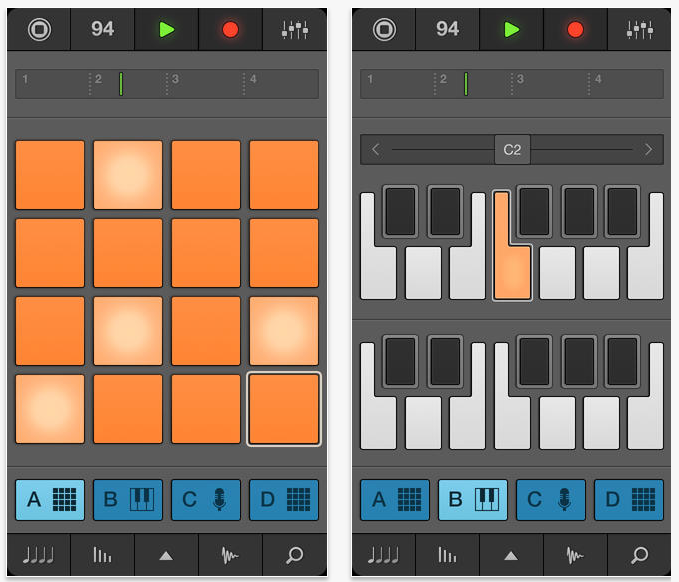 iMaschine (normally $4.99) is currently available as a free download via promo code. 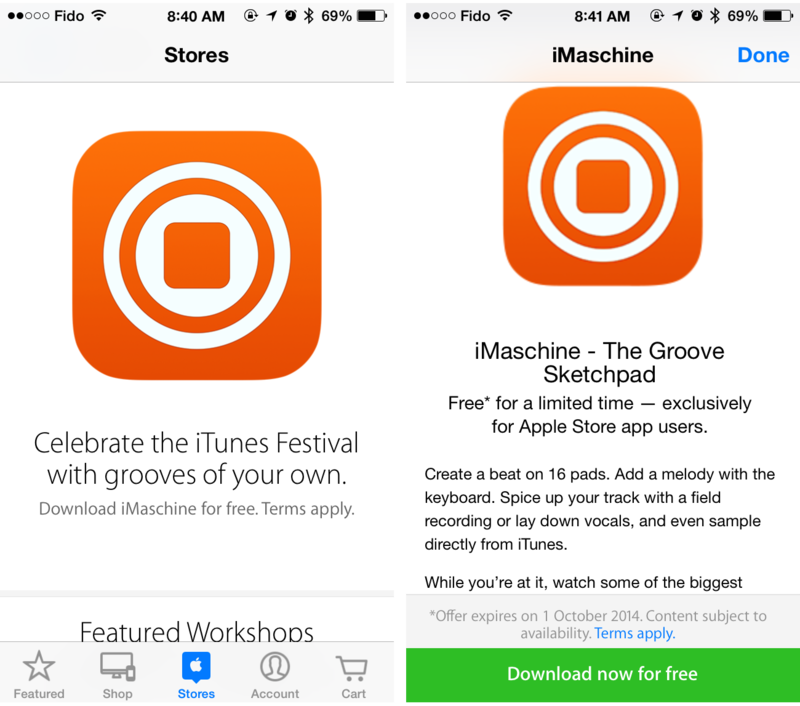 In order to redeem the free download, launch the Apple Store iOS app, tap on the ‘Stores’ tab, then tap iMaschine. Once you tap ‘Download now for free’, you will be given a promo code which can be used to download the app for free from the App Store. iMaschine puts professional grade music production in the palm of your hands. The app allows you to create a beat on 16 pads, add a melody using a keyboard, add your own vocal recordings, or even take a sample directly from iTunes. 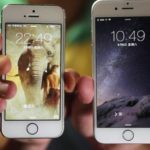 The app was showcased in Apple’s recent ‘Your Verse’ ad featuring Yaoband. iMaschine for iOS is normally $4.99 from the App Store and is compatible with any device running iOS 6 or later. The app contains in-app purchases ranging from $0.99 to $2.99.